Last year, one of my writers retreat attendees had the most awesome visual motivator. I asked her to share it with us. I'm totally planning to use it this year. 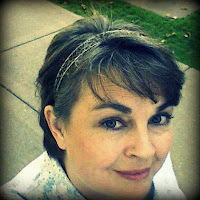 Please welcome Marta Smith to Queen of the Clan! I'm participating in NaNoWriMo (National Novel Writing Month) this year. The goal is to write a 50,000 word novel during the month of November. In accordance, in a total departure from my personal style, I will be painting my fingernails a bright blue and they will stay that way until I hit the goal. This is not as completely random as you might think. 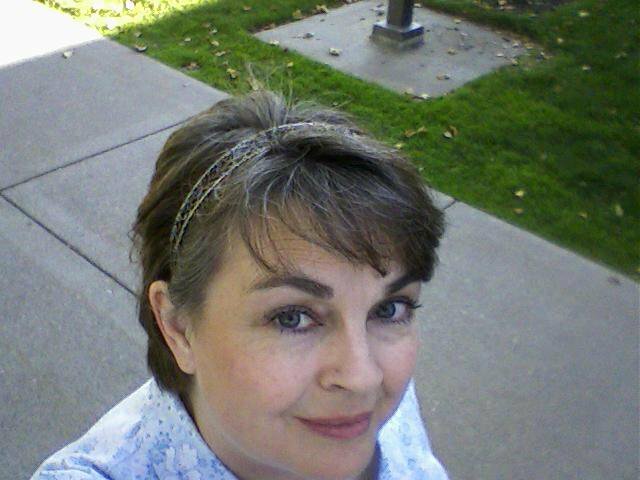 Several years ago, I participated in a writing workshop where the instructor talked about transference. You can take some small object, hold it and concentrate on the feeling or emotion you want it to represent. In this case it had something to do with motivation to write. I chose a round, flattened blue glass rock, about an inch in diameter, the kind you might use in the bottom of an aquarium. It was a deep blue color, somewhere in the spectrum around sapphire, cobalt, and ultramarine. There's a paint color for the Ford Mustang called Kona Blue Metallic that is nearly perfect. I left the little blue rock sitting on the base of my computer monitor, and every time I looked at it, I felt guilty that I was not spending more time writing. At that time, I was working full time from home doing medical transcription. It's a job that requires sitting for 8 hours a day in front of a computer, listing to doctors' dictations, and typing as fast as you possibly can, with 100% accuracy. It was both mind-numbing and complex. Most days, by the time I finished my regular hours, the last thing I wanted to do was keep typing. I barely had enough functioning brain matter left to decide what to make for dinner. Sometimes I could scrawl a few hand-written pages in the evening. I felt the talent I had been given was a "use it or lose it" kind of thing, and it was slowly slipping away. Sometimes I would try to write and nothing happened. Finally, I reached a crisis point. I was driving myself nuts. Something had to change and I was afraid it meant giving up writing. I knelt at my desk chair and prayed for something, anything, that would help me know what I was supposed to do. When I looked up, there was my little blue rock. But the impression that came into my mind was different this time. It was, "It's okay. Don't worry. You've still got your talent. It may take a while, but it will happen." But that wasn't the end of it. Suddenly, wherever I went, I saw that color blue, or something close enough to it to remind me of the answer to my prayer. A highway sign, a box of Band-Aids, somebody's dress at church, a Christmas ornament, the tarp covering a pile of firewood, a sign at the grocery store. "It will happen." The whole section from teal to blue to purple has always been my favorite part of the color spectrum, but now I have a special affinity for MY blue. I've even started collecting cobalt glassware and Blue Delft figurines. 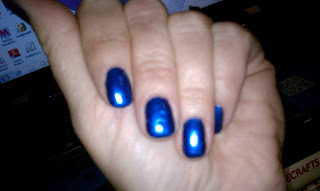 So that's why, when I do NaNoWriMo this year, I will paint my fingernails with the closest match I can find to Kona Blue Metallic. "It may take a while, but it will happen." What motivates you to pursue your NaNoWriMo goals? 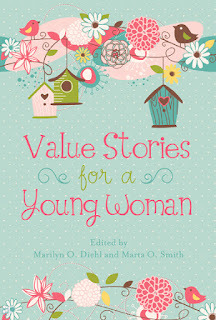 Marta O. Smith is the co-editor of the book Values Stories for a Young Woman, a collection of true, inspiring short stories for teenage girls. 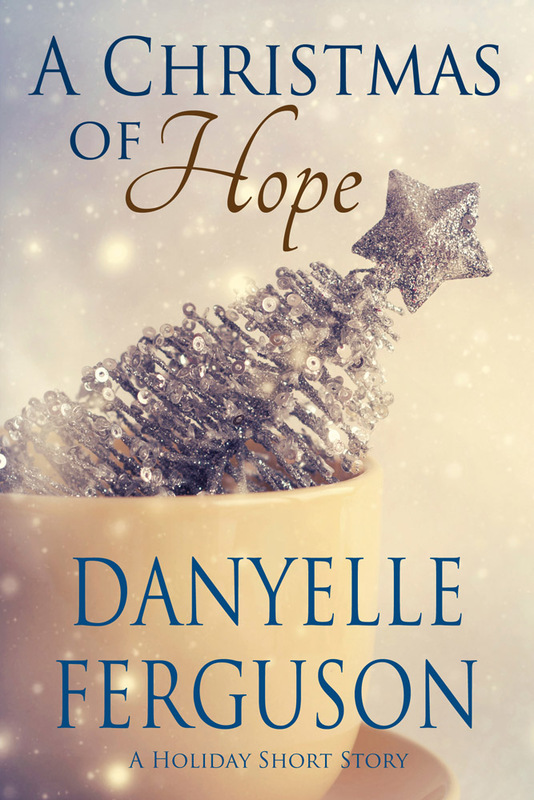 Most recently, one of her short stories, "Angels We Have Heard On High," was chosen to be included in the anthology Sing We Now At Christmas, a project to benefit the National Down Syndrome Society. 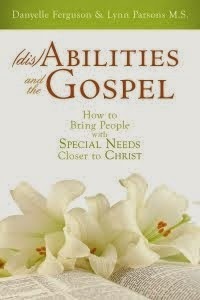 Both books are currently available on Amazon.com, and perfect for giving as Christmas gifts. Marta's blog is "The Last Word" at martaosmith.blogspot.com. I love this idea. I love my pretty purple toenails after a nice pedicure. Maybe I'll have a manicure instead and every time I see my pretty purple fingernails it will remind me to GET TYPING. Thanks for the inspiration!